Results for the United States General Election will be updated as they come in. We’d love to hear your thoughts on the results! 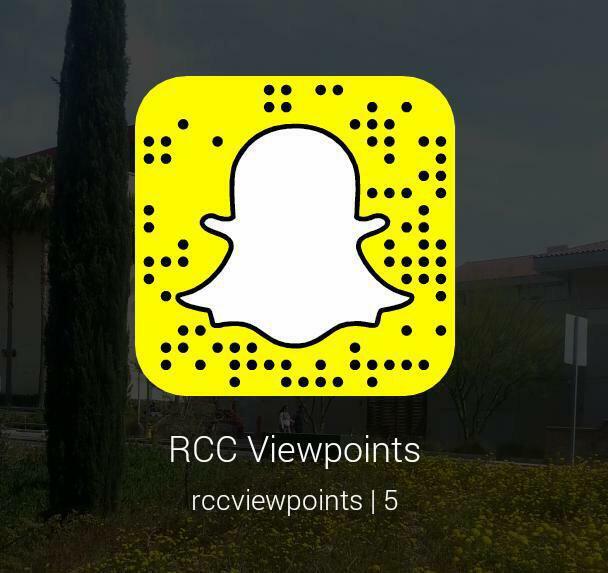 Contact us at viewpoints@rcc.edu or call us at 951-222-8488.